Long gone are the days when dentistry only meant diagnosis, treatment and preventative oral measures. With the great advancements in dental technology, modern dentistry also focuses on cosmetic dental procedures, which are aimed at improving one appearance; mouth, teeth and smile. 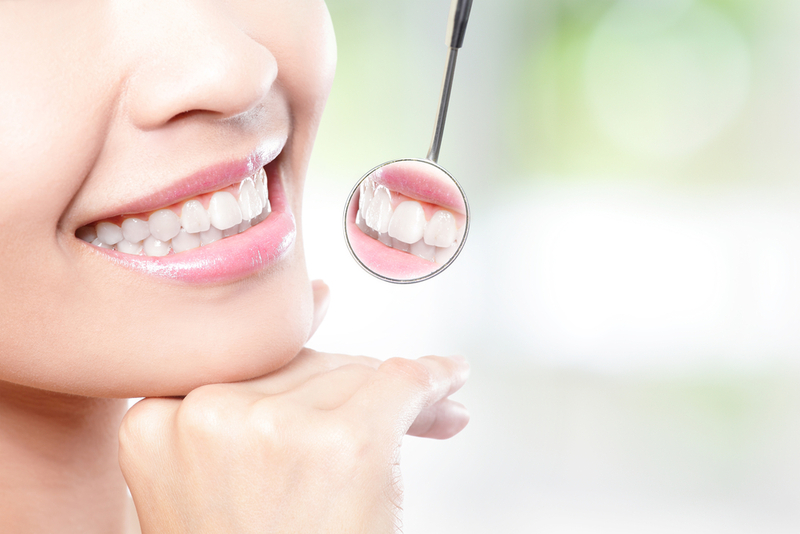 Good news is, cosmetic dentistry also comes with restorative benefits. For instance, teeth braces may be a necessary dental treatment if you have crooked or misaligned teeth, but cosmetic dentistry allows you to make a choice between traditional metal braces and invisible aligners, which offer more comfort and a more natural appearance. At Huntsville Dentists, we offer aesthetic procedures such as composite bonding, teeth whitening, dental implants, veneers, crowns and bridges, inlays or on lays, teeth jewellery and tooth colored fillings. Notice that these are all necessary dental treatments, but with more enhanced options. The most notable advantage to cosmetic dentistry is that your dentist gets to preserve as much as your natural tooth as possible. Moreover, the procedures have shorter treatment periods and recovery time, and offer convenience since most general dentists are now trained to offer the treatments and there is no need for specialist referrals. Am I a Right Candidate For a Cosmetic Dental Treatment? If you have thought about improving your teeth appearance or your smile, and have healthy teeth, then you are a perfect candidate for cosmetic dental treatments. You should first consult your dentist before making any decision, so that they can establish whether you can go ahead with the procedures. This is because having other dental issues such as cavities or receding gums will require that you first get treatment for the condition before any cosmetic procedure is done. What Should I Expect From the Cosmetic Treatments? According to Dr. Tyson, it’s vital that you find the right dentist, who is qualified to handle cosmetic procedures. The first consultation involves having a discussion about what you are aiming for with the treatment, what smiles you would want and which ones you dislike. You may be required to provide your dental records or have a full examination especially if it’s your fist visit. This enables the dentist to fully understand your dental structure as well as detect any dental conditions you might be having early enough before the treatment begins. Your dentist may also take x-rays and digital impressions of your upper and lower jaw which will help in the construction of models which are similar to your teeth. This is followed by the treatment plan, which is an outline of the specific procedure you want, the materials needed and how long the treatment and recovery will take. Are There Any Special Post-Treatment Instructions? You will get specific instructions from your dentist depending on the specific treatment you have had. Dr. Tyson highly recommends maintaining your rigorous oral hygiene after your treatment to maintain the appearance of your teeth. This includes brushing your teeth at least twice every day and flossing once a day. You should also visit your dentist on a regular basis, say twice each year for teeth cleaning and examination to detect any dental conditions early enough. Are there any specific aspects of your dental structure that you would like enhanced? Kindly schedule an appointment with us for a more detailed consultation.